This shirt is part of the new 2018 range. The polo shirt is breathable allowing the players to worry about the game rather than the heat. The shirt also has a power sleeve allowing full movement from the arm. 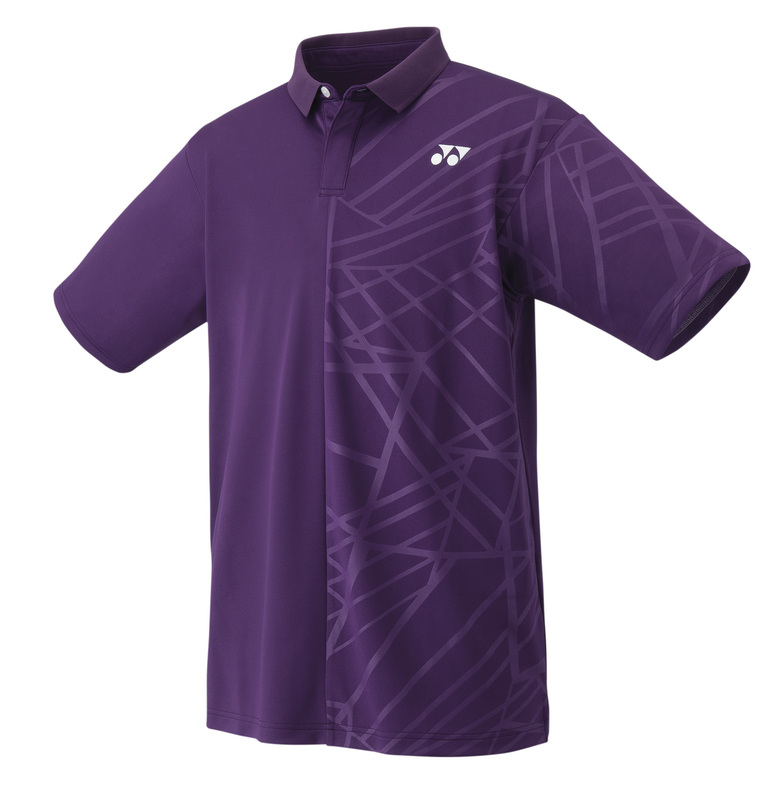 Do you own the Yonex Mens Polo Shirt 10244 Purple?